Prime waterfront lot with Historic Cabin on iconic Evergreen Lake by Downtown Evergreen! 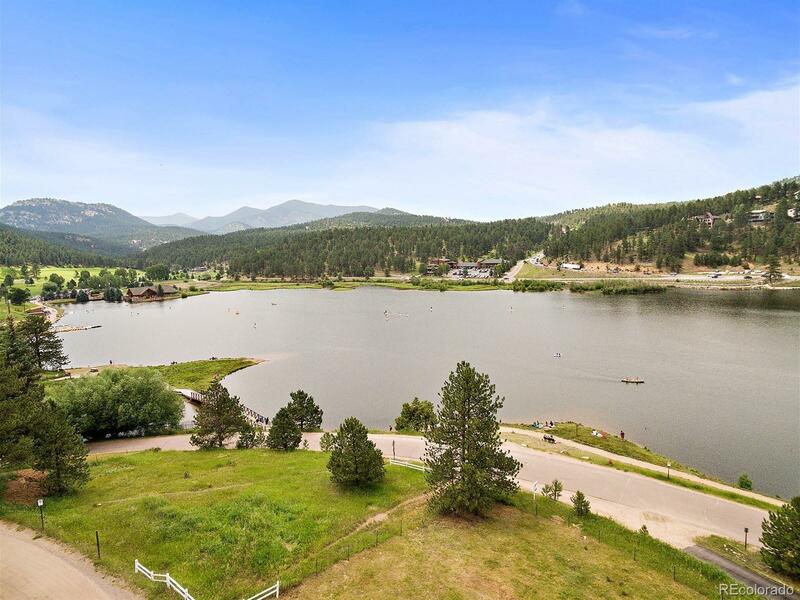 Unobstructed lake and mountain views from the Evergreen Lake House to the Dam. If you want to live on the absolutely coolest shore spot on Evergreen Lake, this is your opportunity! Remodel existing cabin, add-on, build, VRBO or Airbnb it! You will be the envy of Evergreen and those who visit Evergreen Lake. Stand Up Paddle Boarding, Paddle Board Yoga, Kayaking, Ice Skating, Golf, and Open Space Trails immediately outside your door will fulfill your passion for the outdoors! Walk to Downtown Evergreen to our amazing restaurants and niche shopping. Do not hesitate as someone with vision and desire will pounce on this!